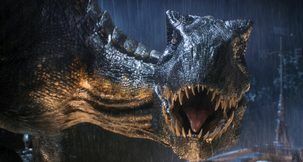 The first Jurassic World Evolution DLC expansion is out now, the Jurassic World Evolution Secrets of Dr Wu DLC, and it's got a lot of new features for fans to play with - including extra dinosaurs. 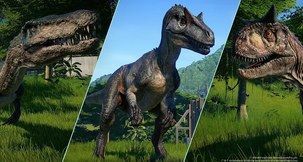 There are only two new non-hybrid dinosaurs, and the biggest is the Jurassic World Evolution Olorotitan. 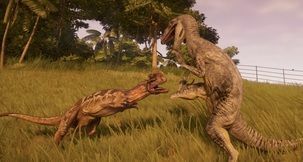 We've covered how to get the venomous Troodon, and now it's time for the other Jurassic World Evolution DLC dinosaur - the Olorotitan. 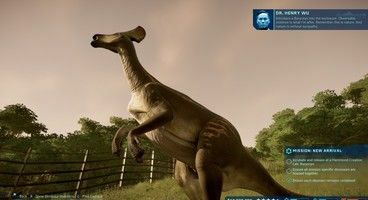 But how do you get the Jurassic World Evolution Olorotitan? We've got the answers. To start with, you have to start the new Secrets of Dr Wu area, Isla Muerta East - which yes, is a brand new island-style level with its own economy. 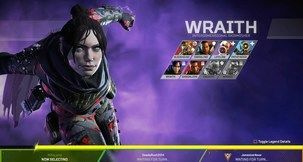 Get four stars on Isla Muerta and you'll get access to the new DLC level. 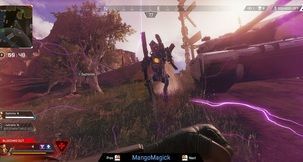 After this, in order to get the Olorotitan you have to raise your Science level on Muerta East by completing Contracts for that division - to around 40% we believe. 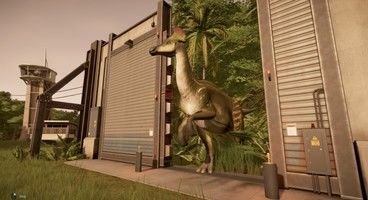 Eventually the Science boss, Dr Dua, will appear and she'll offer you a new mission - to incubate and release a bunch of the same herbivores in an enclosure together. 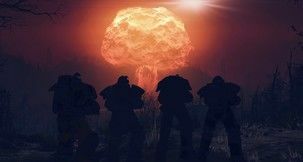 Take it, provided you're not on another mission at the time. One of those dinosaurs you have to create is the Olorotitan. 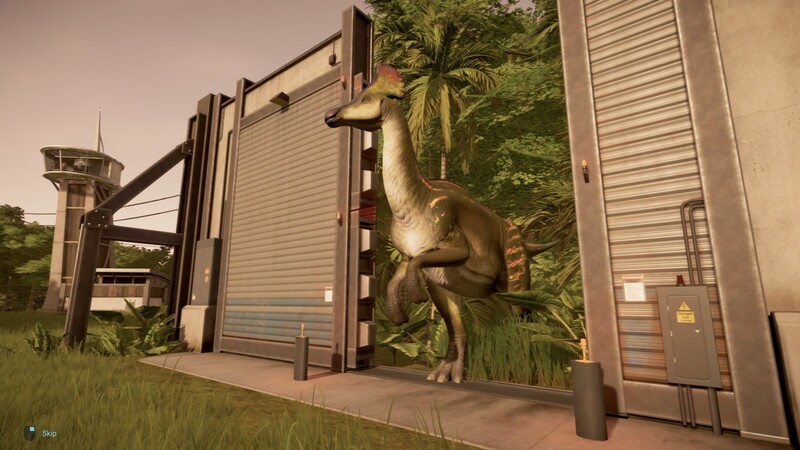 You'll now have access to the Olorotitan, but first you'll have to unlock it in the Hammond Creation Lab by collecting fossils - unlike the Troodon, however, there is only one site for the Olorotitan. It's located in Russia, at the Udurchukan Formation dig site. 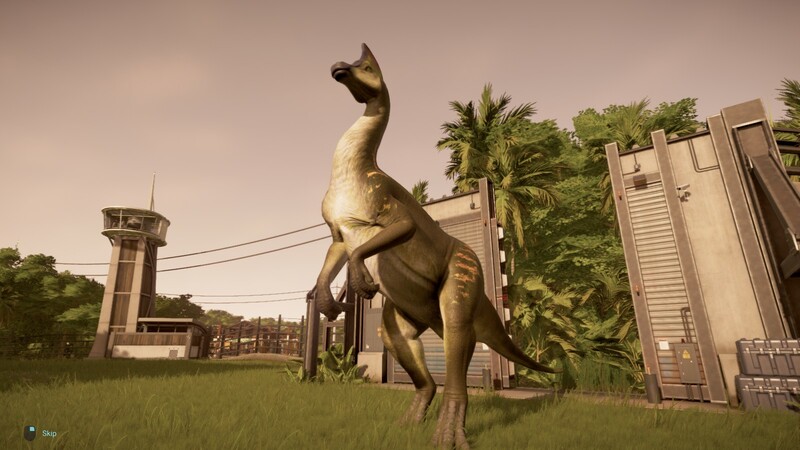 Keep sending out teams there and get the Olorotitan to at least 50% genome, and you'll be able to create one! 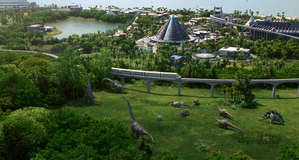 These guys are quite similar to the Parasaurolophus, so you should have no problem with them in a pen with the other medium-sized herbivores. 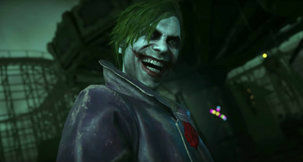 However, Dr Wu has other ideas... no spoilers!